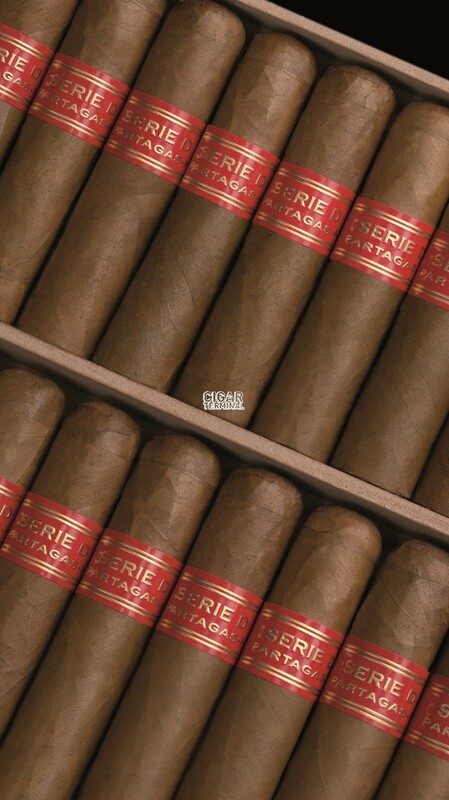 The Partagas Serie D No.6 is a complex Habano, a medium-full Petit Robusto, 3.5” (90mm) long, of 50 ring gauge, and comes in a box of 20 cigars. 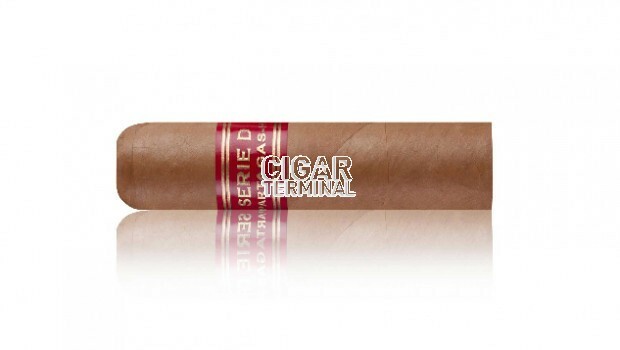 Released at the 2014 Habanos Festival, they are the shortest cigar in the Partagas line. 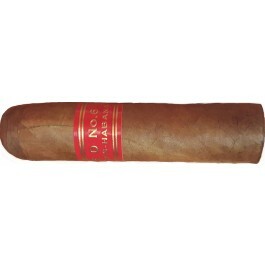 Very similar to the Partagas Serie D No.4 or to the D No.5, they share the same ring gauge. It is a powerful short smoke, however not as strong as the No. 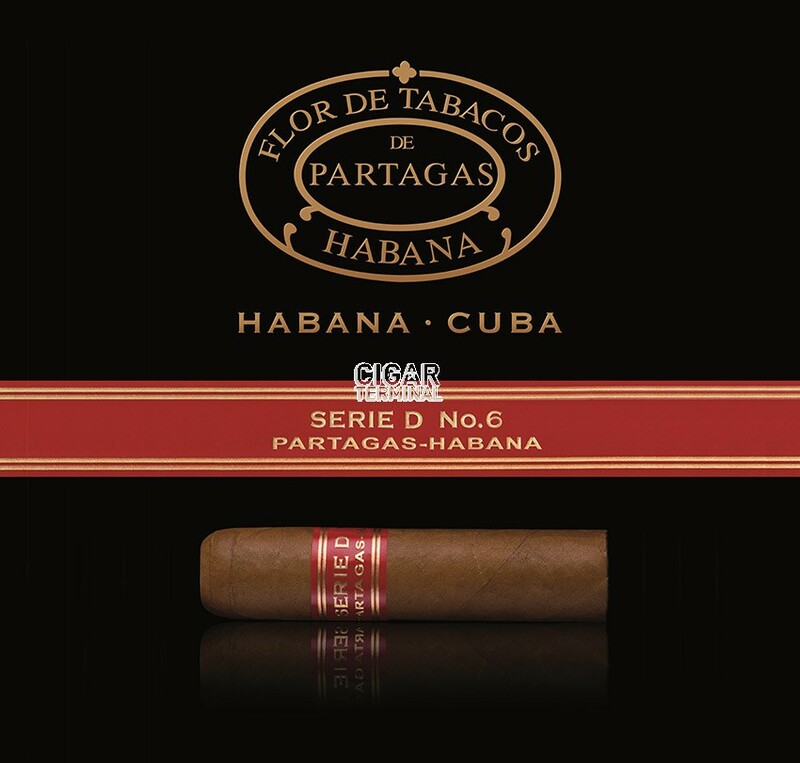 4, which has the typical Partagas flavors, such as coffee, wood, vanilla, rich and strong tobacco and a good zing of pepper at times. Very good construction on this short cigar, this is a go-to cigar for a fan of the Partagas Serie D No.4 and when time is of the essence, especially in the winter. The average smoking time is about 20 - 30 minutes.